The month of August calls for many occasions to celebrate and luckily the much awaited long weekend is also around the corner. If you are planning a road trip and want to drive at your own pace, convenience, and comfort, you can check out self-drive cars at affordable rates from Volercars. 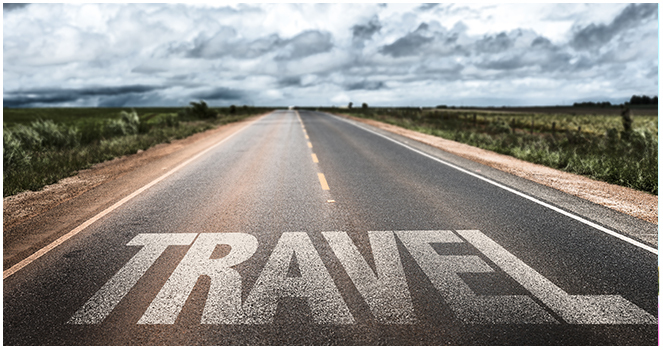 Make the most of your long weekend - Here are our recommendations for every kind of traveller. Breathtaking valleys, rivers, and stunning waterfalls give you the ultimate experience in the mountains. 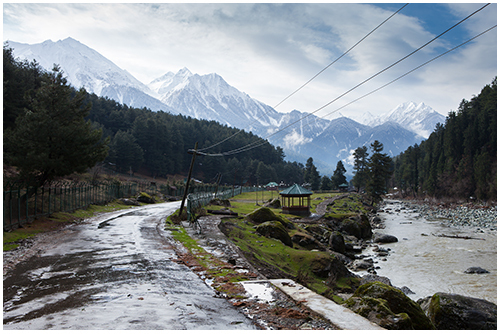 A walk through the green cedar forest and a view of the Himalayas is all you need to rejuvenate your mind and soul! Places to explore - Valley of Flowers - Uttarakhand, Munnar - Kerala, Coorg - Karnataka, Pahalgam - Jammu & Kashmir. Love to explore the unexplored? This monsoon, pack your bags and self-drive a car of your choice from Volercars. Discover hidden gems and escape into the wild. 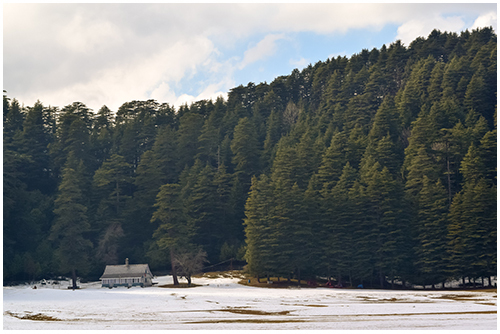 Places to explore- Khajjiar - Himachal Pradesh, Tirthan Valley - Himachal Pradesh, Shivanasamudra waterfalls - Karnataka. 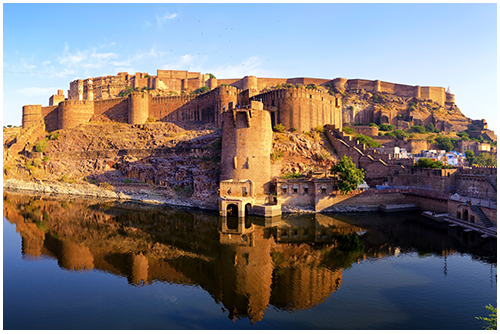 If you are fond of historic places, then Rajasthan and Gujarat are the best places for you! You can explore old forts and palaces all over these two states. Monsoon is one of the best times to visit these places. The greenery and the royalty offered attracts many tourists every year during monsoon. Remember the ''Goa trip'' that never happened! It is the right time to just go for it. Explore Goa in monsoon season. 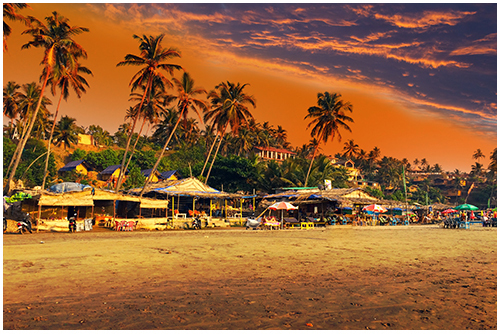 The beauty of the drenched beaches and pristine green surroundings is something you should not miss. You can also visit Pondicherry or Kerala - They are equally beautiful during monsoon. Hidden Beaches to explore - Maravanthe -Karnataka, Varkala - Kerala. 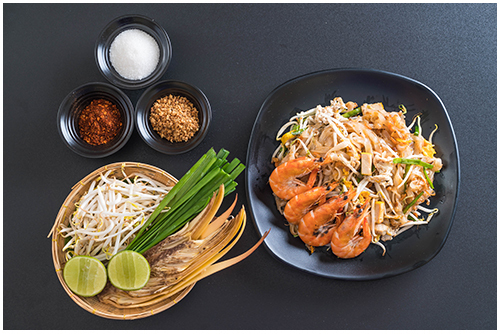 India is the land of delicacy and variety of flavours. This long weekend, take a road trip in search of the ultimate gourmet destinations and discover the many unique flavours of India. Places to explore - Tibetan Food - Leh Ladakh, Authentic Kodava cuisines - Coorg, Laal Maas - Rajasthan. To discover India through road trips, we recommend you to opt for self-drive cars at affordable rates from Volercars. Be it road trips to beaches or mountains - We have a perfectly suitable car for you!